Myth Busted: Do Fuel Additives Actually Work? Many a time the ‘mays’ and ‘mights’ are get-out-of-jail cards for most of the marketing people while they walk on the tightrope between truth and lies. Eventually, the balls fall in our court to whether give into the hype or question it. 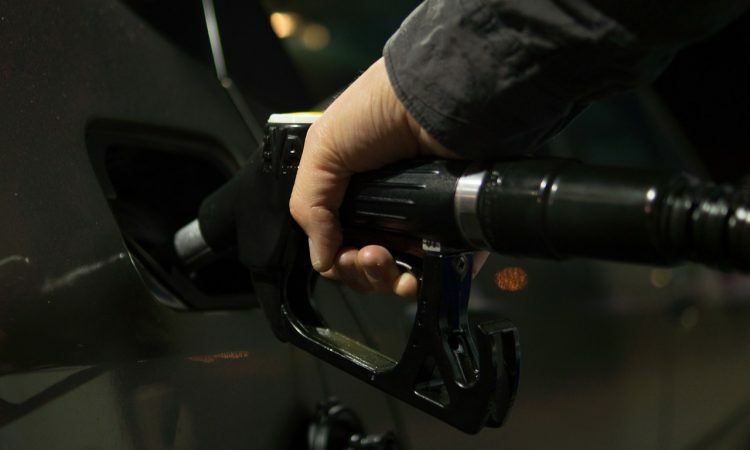 If the hypes are to be believed, fuel additives can do everything from boost the octane rating of your fuel, to cleaning the engine, to removing water from the fuel to cleaning the injectors and this list is never-ending. But, as the Public Enemy said, ‘don’t believe the hype’. While your car manufacturer might suggest that there are no negative repercussions of using fuel additives, it’s a different story if they’ll make any noticeable difference in a once-off application. And you wouldn’t want to stir up your own cocktail and tip half-a-dozen bottles of it into the tank of fuel as this can seriously compromise the chemical structure of your fuel and cause more harm than good. While many experienced drivers do claim that the additives work, the question of just how well depends entirely on the magnitude of the problem. If the issue is serious enough a fuel additive won’t do the job. Similar to putting a medical band-aid over a concrete crack. However, in case of newer cars that ages anytime less than 10 years, will not benefit much from these additives as they’re designed for higher mileage cars that might have missed the off service schedule. Not surprisingly, manufacturers never support the use of fuel additives, and rather suggest sticking with their service schedules, using the recommended fuel grade and keeping the car in good running order. So, what about those that claim to boost performance or octane ratings? Well, there have been plenty of tests into the use of octane boosters and every single test has failed to find any boost in either the fuel’s octane rating or performance. So, you’ve probably got to ask yourself if you believe science or your next door neighbour on this one.